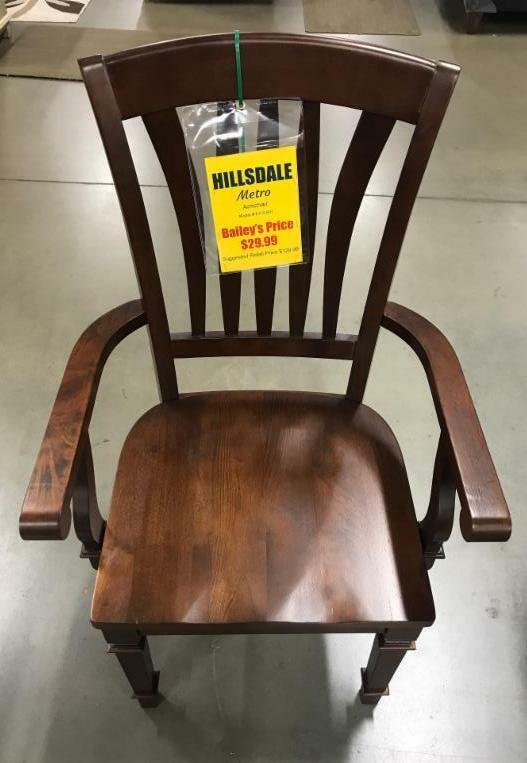 This Hillsdale dining chair is simple and elegant and will add beauty to any room. The simplicity makes it diverse, so it will fit in perfectly with any home decor. Hillsdale makes furniture that will last for years to come.